New Zealand is one of the very first countries in the world to celebrate Christmas each year, and our day will nearly be over before some of you even wake up! 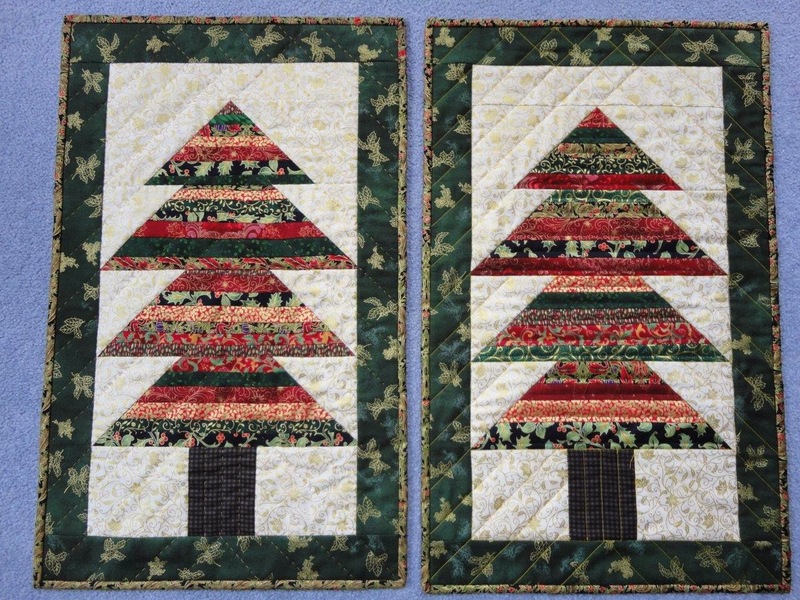 I made these table runners to give to my mother and mother in law for Christmas this year. I saw the pattern here. 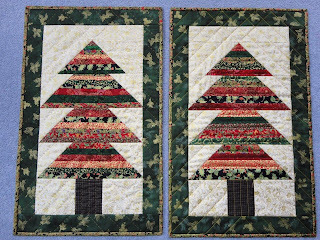 Instead of using selvages, I just cut stips from some of my existing Christmas fabrics and placed them randomly. I'm pleased with how they turned out, and hope the recipients like them too. I'll find out today when they open their parcels.